Wastewater from different industrial sources that is highly corrosive can cause operational problems in municipal waste treatment plants and chemical attack on sewage pipework. As a result sewer authorities have imposed regulations on the pH of wastewater discharges. Companies dealing with wastewater that does not fall within an acceptable pH range must find a way to neutralize before discharging. 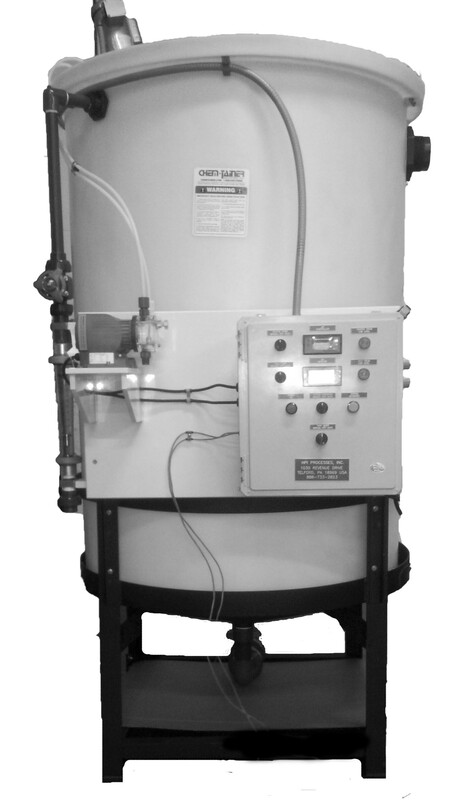 HPI Processes, Inc. is a provider of pH neutralization systems to industries across the United States. In addition to helping you balance the pH of your wastewater, we can help you address any other wastewater treatment challenges that you face. If you have any queries about this product, our services, or any other products, please feel free to contact us. If you are considering placing an order don't hesitate to Request a Quote. 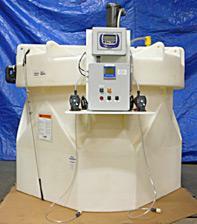 Variety of GPM sizes available for automatic pH adjustment of process rinse water effluent.